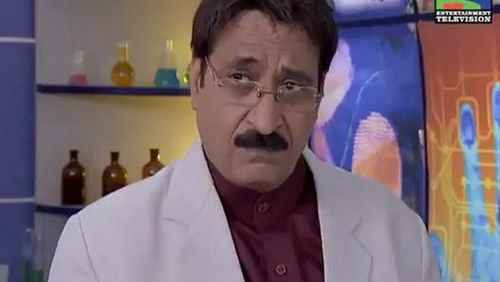 The Hindi Television Industry is a potpourri of emotions, comedy and full-on entertainment. But what makes it even more special is the carefully-knitted characters that it has introduced us to. So much are we in love with them that years down the line, we might not remember the shows, but we will still remember certain characters. Here are 35 characters who left a mark and will always remain in a small corner at the back of our minds. Not an episode would go by without her saying, “Monisha, that’s so middle class”, and that’s all it took for us to burst into a fit of laughter! 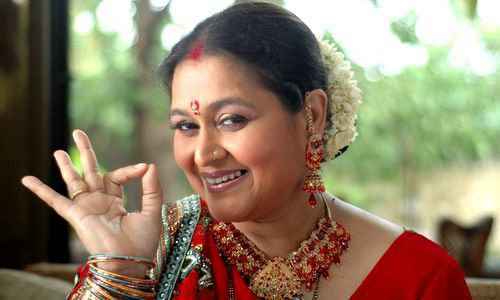 This character of a conventional Indian housewife with a humorous touch will certainly remain in our hearts for a long time. How we loved watching Nani doing harmless magical pranks on her son-in law and coming up with magical solutions for every problem that her granddaughter faced every now and then. 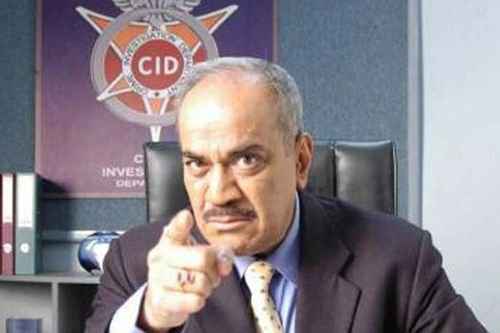 ACP Pradyuman has been the most adored and laughed at character for the past 17 years. 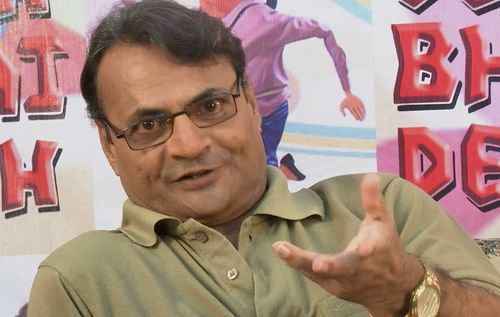 He’s been working without a promotion since 1998; kuch toh gadbad hai! 5. 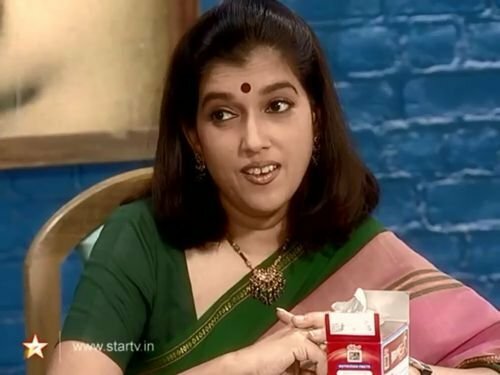 Tulsi Virani (Smriti Irani) in Kyunki Saas Bhi Kabhi Bahu Thi. Smriti Irani might have become a politician now but her iconic character of Tulsi Virani set standards for all bahus to be. Suddenly, every mom-in-law wanted a bahu like Tulsi. Monisha taught us lessons in bargaining well. And we couldn't get enough of her nok jhok with her mother-in-law. Our beloved baa was an integral part of the Viraani household as well as our lives. We were all left heartbroken on hearing about her demise. 9. Shaktimaan (Mukesh Khanna) in Shaktimaan. 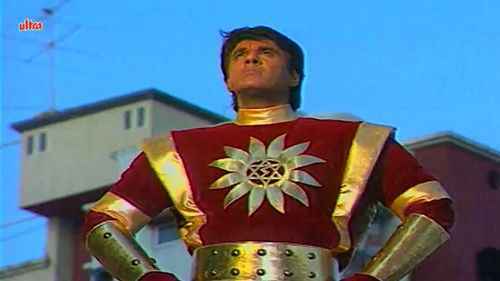 Shaktimaan was every child’s hero and every parent’s saviour because he made all the parents’ jobs easier! Every kid would brush his teeth if Shaktimaan told him/her to do so. Every child wanted Karishma’s super fast speed and her ability to do impossible jobs in a jiffy! I still wish I had her speed when it came to calculation. Math wouldn’t be a nightmare then. Hansa's cuteness perfectly complemented her husband's dumbness. “Hello, how are? Khaana khaake jaana, haan.” Enough said. 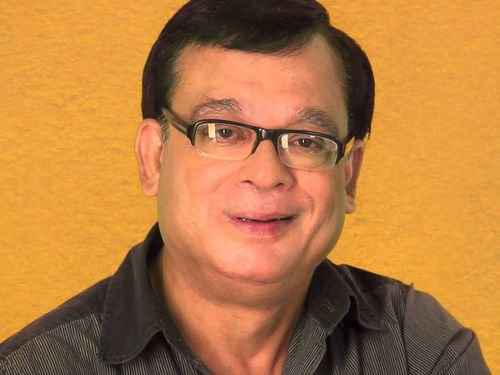 Komolika Basu will find her name and place in Indian Television's Vamp Hall of Fame. The vamp who could do just about anything with her money and ability to manipulate one and all. How can we forget the biggest transformation on Indian television; the dorky girl with glasses and braces to the gorgeous boss’ wife. Definitely the vamp of the century, she is a role model for every vamp out there. What was longer than her evil clutches, her bindis! 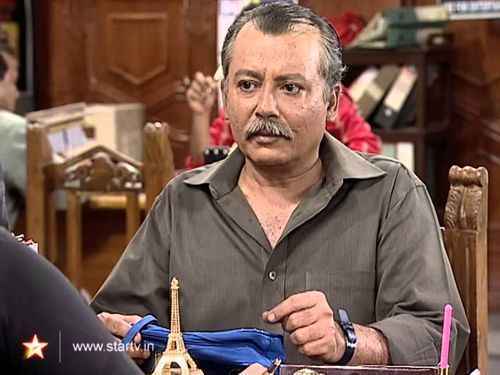 Here’s another one from Sarabhai VS Sarabhai. The momma’s boy who won hearts with his poetry and amazing voice. 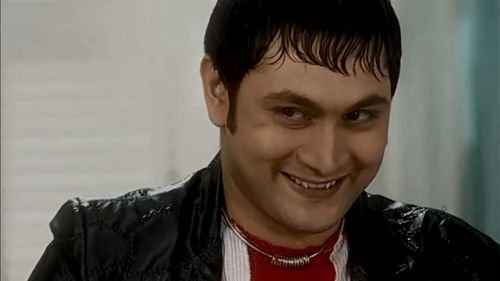 Every show has that one character who lightens the situation with his stupidity and since this guy has been in the scene for 17 years now; he’s a definite pro. An ordinary man can relate very well with the character of Mussadi Lal who runs from one government office to the other to get his work done. The satirical take on the functioning of government offices in the country and Pankaj Kapur’s portrayal of the man was simply outstanding. Our very own forensic expert Dr. Salunkhe's ability to solve a murder mystery with the help of a chocolate bar is just unbelievable. Yes, you read that right, he has solved a murder with a chocolate bar as the only evidence! 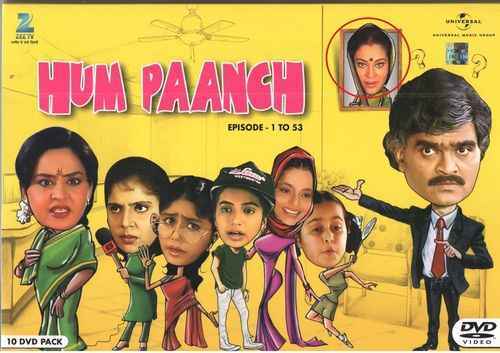 Balika Vadhu came when the Indian television was sick of the conventional saas-bahu sagas. The serial dealt with a sensitive topic perfectly. 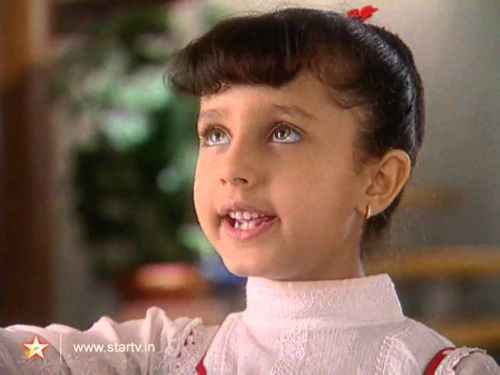 Adorable Anandi was the star of the serial and our hearts. 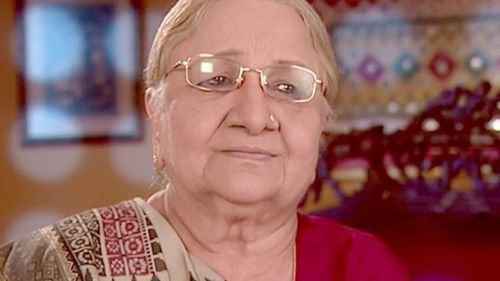 No one who watched the show can ever forget the sassy film actress, Sushmita Juneja, who fought with her daughter to let her friends know that her mother was a celebrity. 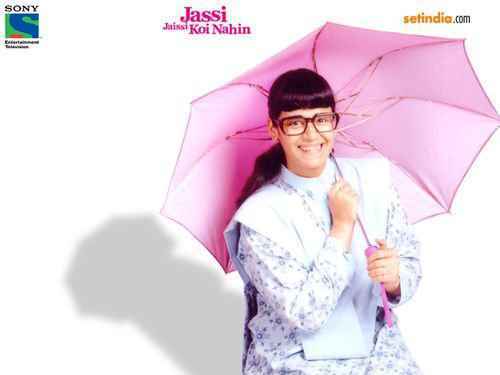 The naïve Tia with an exceptionally good dressing sense was one of the major reasons for all of us loving Remix! 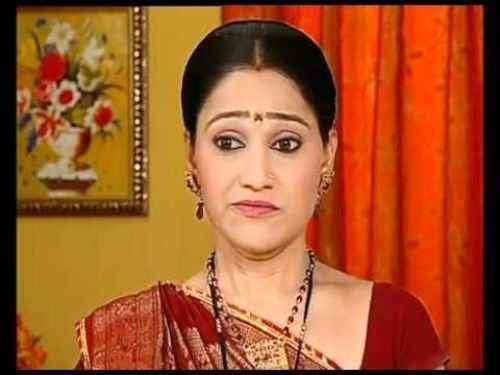 The comical character of Mr. Mathur's late wife in Hum Paanch was one of the real reasons any one of us watched the show. After all, who doesn’t like a dead woman talking through a photograph hanging on the wall? 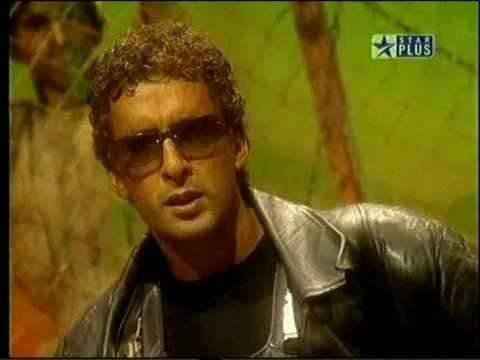 This little powerhouse of talent was our favourite character when we were younger. 24. 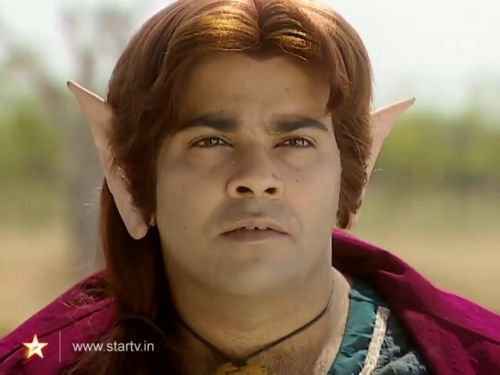 Hobo (Kiku Sharda) in Hatim. Hatim’s loyal sidekick Hobo added an element of cuteness to the serious drama. Yes, he's the ever-so-lovable Palak from Comedy Nights With Kapil. 25. 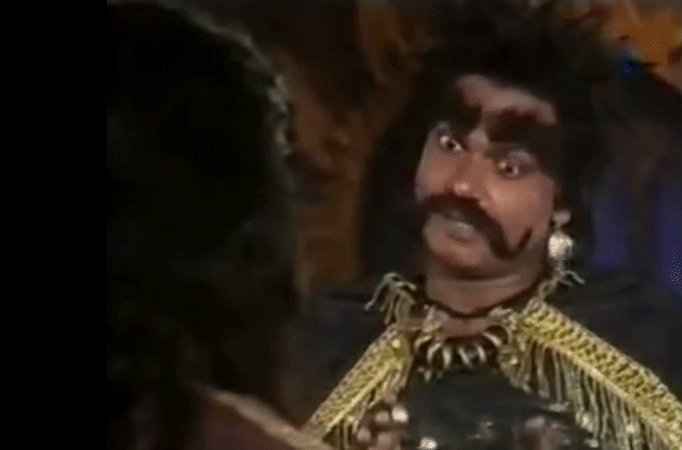 Vikraal (Mamik Singh) in Vikraal aur Gabraal. 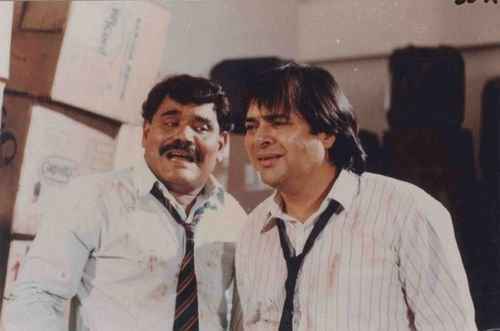 He was probably the only ghostbuster on Indian television back then. The guy who takes care of all evil. Didn’t we all wish we had a pencil which made all we wanted? I’d make a new phone for myself right now. 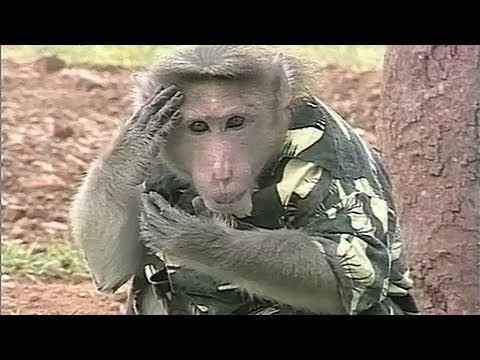 Don’t we all agree that monkeys are the best and what's better than having a monkey who’s a detective? Rancho had some serious swag! His ability to hear conversations miles away and read people’s minds got all of us fascinated. Everyone wants to know what the others think of them, isn’t it? Yakoo is all that the spiked villain Kroor Singh had to say to instill a sense of fear in us. His enigma stole all the light from the protagonists of the serial. Now that’s what I call the power of a villain! 30. Kabir (Karanveer Bohra) in Just Mohabbat. All of you might have forgotten the main protagonist Jai of the series, but almost no one has forgotten his best friend Kabir; probably the most amiable kid on the block. The menacing character of Woh still gives all kids and even adults goosebumps on the very mention of his name. 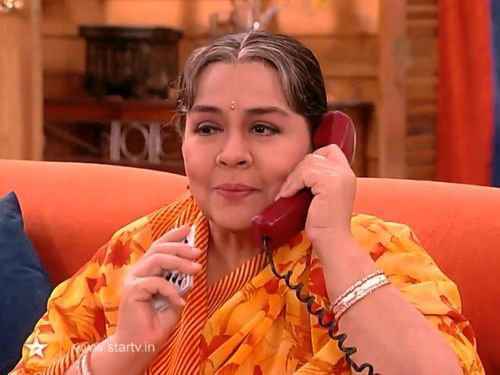 Sona aunty was the maternal figure in Fruity’s life. 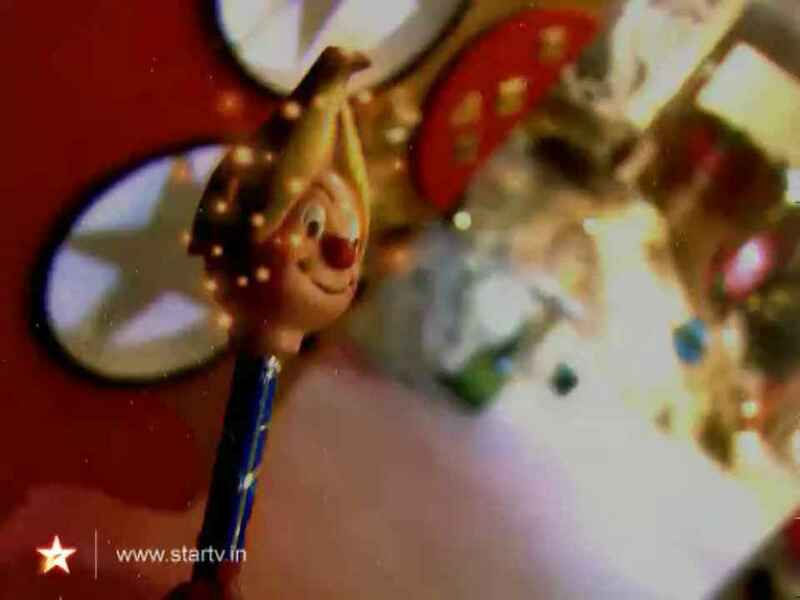 Secretly, all of us have hoped to have a Son Pari by our side, didn't we? The bold and beautiful journalist played by Mandira Bedi was a rage in the 90s. Every child, mother and grandmother sympathised with the character's struggle to bring out the truth. The rebel without a cause who cursed only by saying Hey Bhaggu became the definition of cool for all school-going girls. The clingy vampire spirit who inhabited dead bodies was creepy on so many different levels, but the thrill of their journey got everyone stuck to their screens. The edge to their characters was just on point. Who's your favourite? Did we leave out any of your favourite character? Tell us in the comments below.